With a significant number of Southeast Asian data centers located in Malaysia, the country is right where it needs to be for future growth, as it improves network connectivity and transparency, according to Chiew Kok Hin, the CEO of AIMS Group. 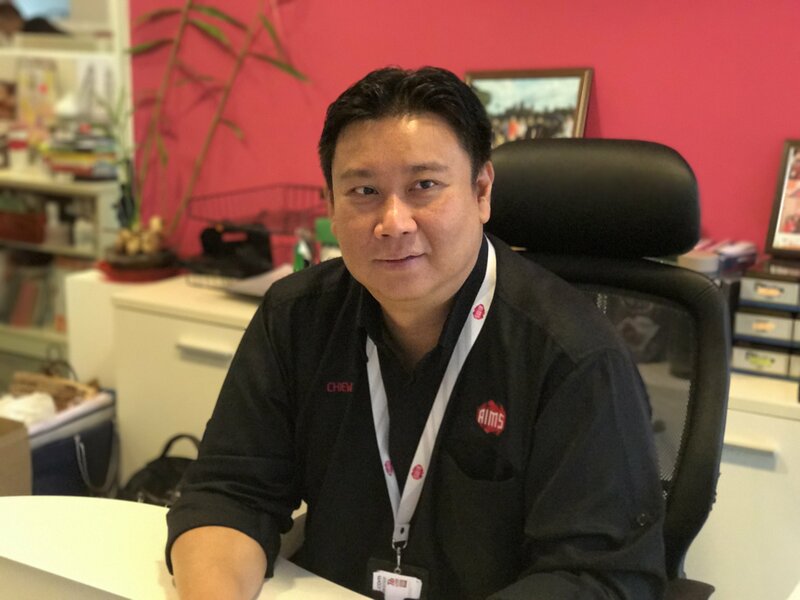 So why does Chiew, who is also the head of the OTT segment for telecommunications provider Time dotCom Bhd, think that greater growth is just around the corner? Chiew cited the 15 percent growth rate of the data center industry in Malaysia last year, calling it is a positive sign and “pretty good figure” to achieve in the face of the uncertainty and financial scandals that have plagued the country. He also noted that he is seeing “quite a fair bit” of hyperscale providers moving to Malaysia, including Alibaba Cloud, which began operations in the country late last year. “Singapore has done pretty well so far but has come to the point of saturation. It is also more limited in terms of human capital. Malaysia has a lot of resources, just not as stable politically,” he said. The improved connectivity has added to the country’s strengths, which, as we reported previously, include cheaper access to land and lower construction costs. “There are a lot of new submarine cables that are connecting to Malaysia. Where you previously had to go to Singapore and get connectivity out, now you can move data directly from Malaysia,” he said. Another ace that the country holds is Malaysia’s location in relation to ASEAN countries like Thailand and Vietnam. Concerns over stability of infrastructure and the political situation in the region may discourage direct investments, and give potential customers a strong incentive to set up their data center in Malaysia instead. “They see Malaysia as a conduit to get connected to them,” Chiew said. When quizzed on the recent transition of the country’s government – which saw former Prime Minister Mahathir join an opposition coalition and lead it to a stunning victory over his former protégé - Chiew said he views it as a beneficial change for the industry. He is optimistic that the new government will roll back policies and laws that might have been harmful for the industry, and implement a greater level of transparency. Chew pointed to the fake news act - currently tabled for repeal, saying it was detrimental to Malaysia’s aspirations as a data center and cloud hub. “[Now], providers can have a lot more confidence to put their servers and data in Malaysia, knowing that their operations will be respected and governed by the rule of law,” he explained. Kris Kumar, co-founder of Bridge Data Centres who previously helmed Digital Realty Trust in the Asia Pacific, is also optimistic about Malaysia, noting that his firm’s recent acquisition of two data centers in Cyberjaya reflects its confidence in the local market. Chiew sees huge promises ahead, and he argues that Malaysia and Singapore can bring the industry to greater heights in tandem. “I think we will continue to see the growth. Confidence of investors is rising; quite a few of them have already demonstrated a willingness to invest in Malaysia by building big data centers. That will create more job opportunities, making Malaysia more visible in terms of being a [data center] hub. And this is not in isolation, but together with Singapore,” Chiew declared. “Malaysia will experience the kind of growth that Singapore has been experiencing, and this growth will be from the multinational firms and global players. This is the place to be,” he added. 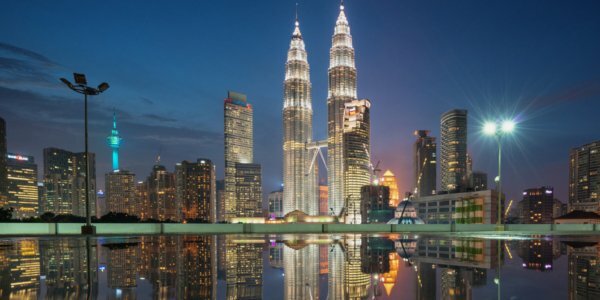 DCD>Malaysia is the leading event for business, operations and technology executives from the region’s data center-scale organisations, to discuss cloud and data center infrastructure projects in Malaysia. Part of the Malaysia Datacenter Week, the 4th annual event will bring together the full ecosystem of operators, technology specialists and end-users, helping them make informed technology decisions in a dynamic digital infrastructure landscape. The conference is FREE for end-users, register here.